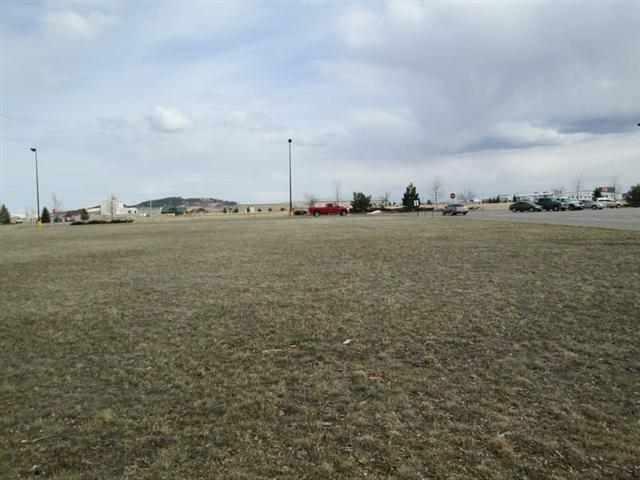 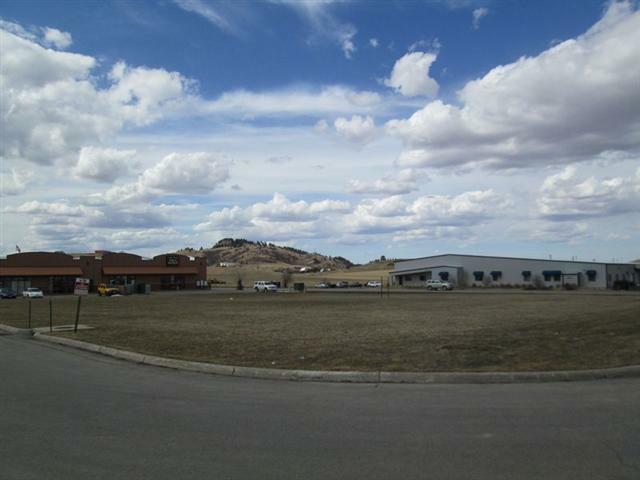 Great commercial lot, located in the heart of busy traffic just across from the Spearfish Wal-Mart. 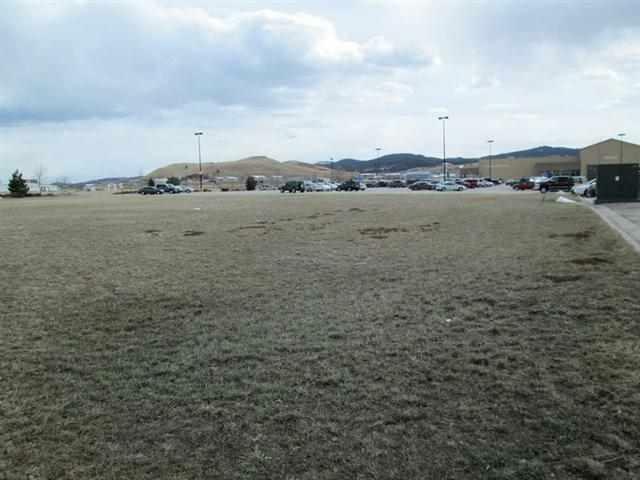 Lot is flat- the possibilities are endless! 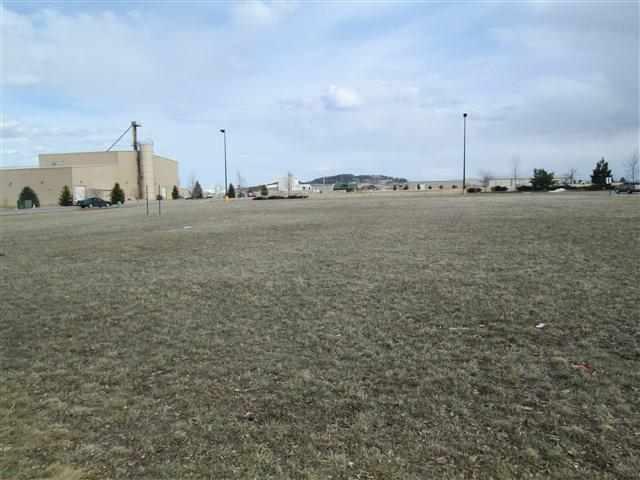 Possible contract for deed .. For more information call or text Sandy Donahue 605-645-7860 or Shelby Lund 605-645-9283 of RE/MAX In The Hills.